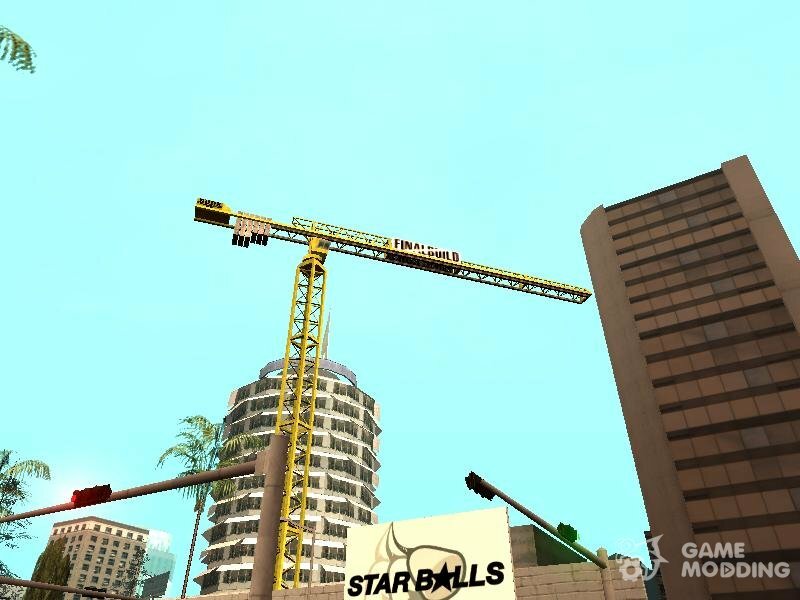 Another mod that transfers one chip from the previous installments of the GTA series. 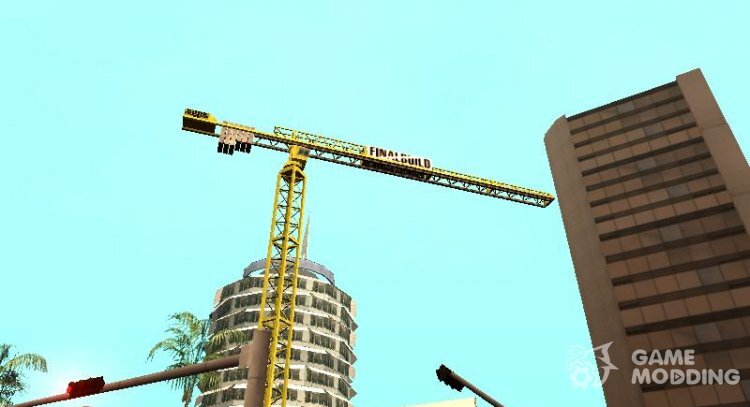 They also have construction cranes, which move, unlike SA. 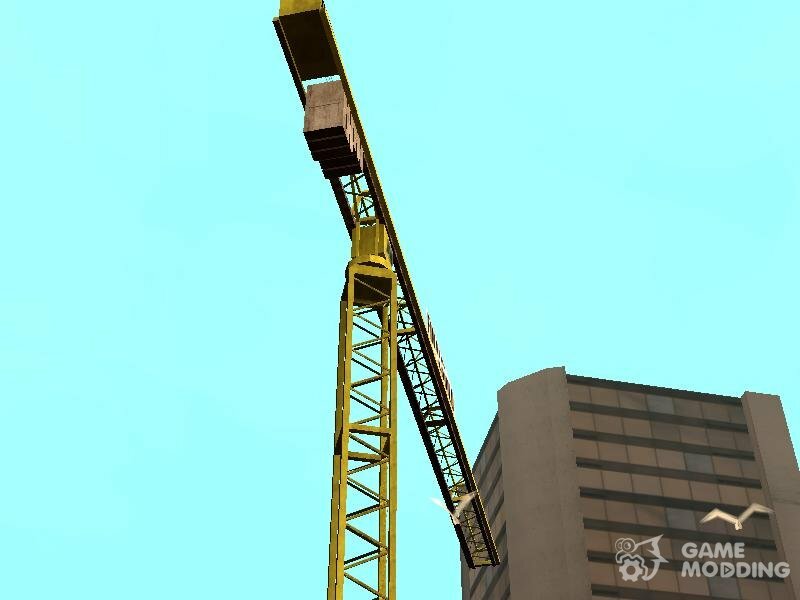 SA taps the player can control, but lacks self-moving cranes. 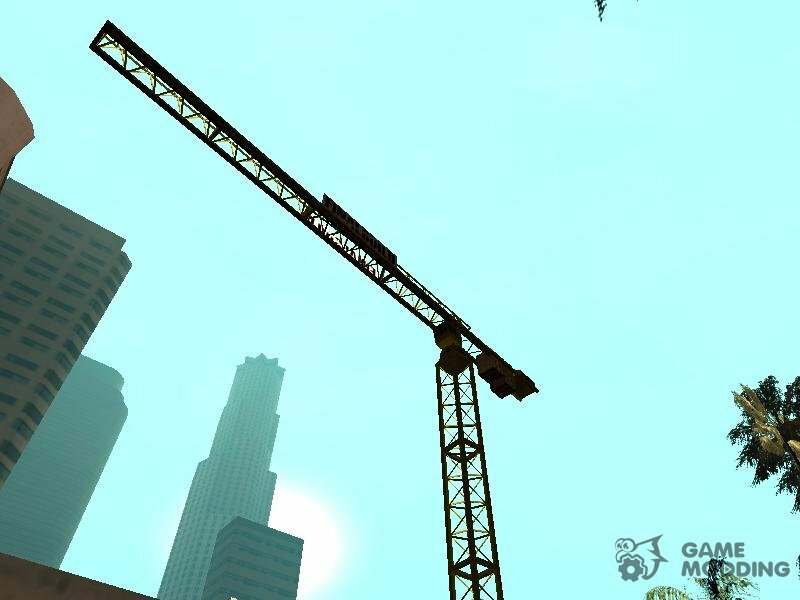 This mod animates the crane in Los Santos.